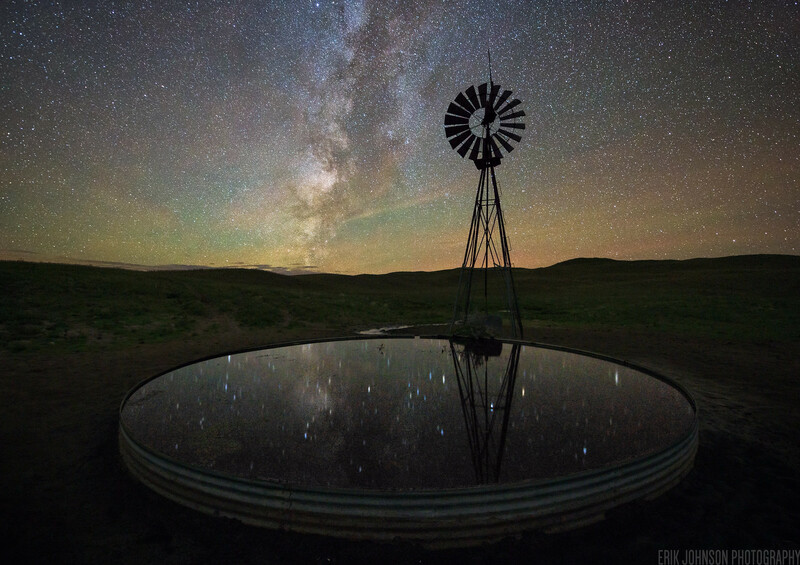 Galaxy Mirror – taken in rural Nebraska. Milky way panorama over Ithaca. Milky way over Yosemite by Kedar Datta. 5 seconds at Rainbow Falls in Whistler, Canada. 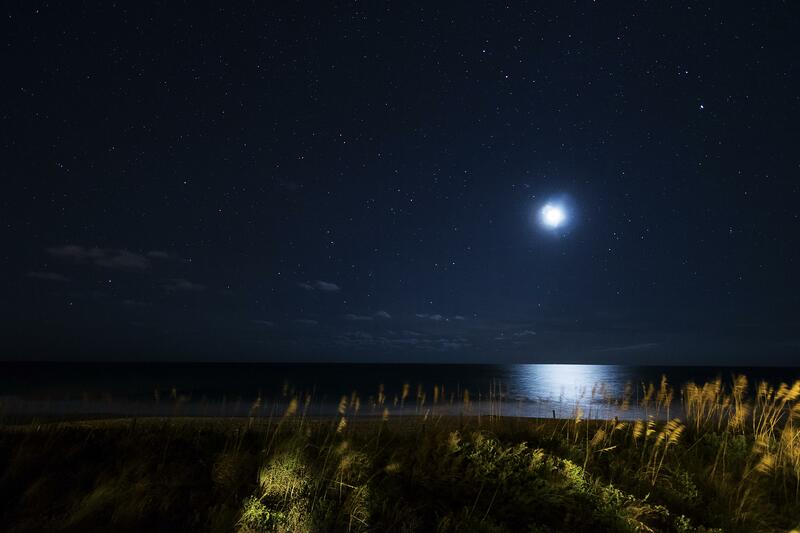 Chatham Lighthouse Beach by moonlight.